I started vaping this month with the CBD vape oil but I got dizziness and kaleidoscopic vision from it so I stopped. I have another bottle of CBD tincture that I put under my tongue and that worked to control my pains. I looked up the e-juices and found that I get get some with zero nicotine. 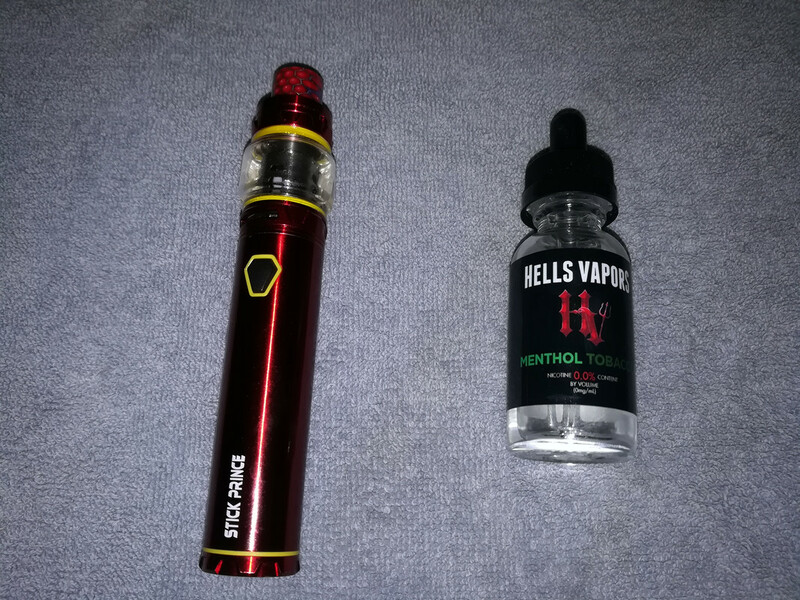 I bought a bottle of Menthol Tobacco flavor e-juice to try out. Very close to when I used to roll my own menthol tobacco. So I'm smoking but not smoking. 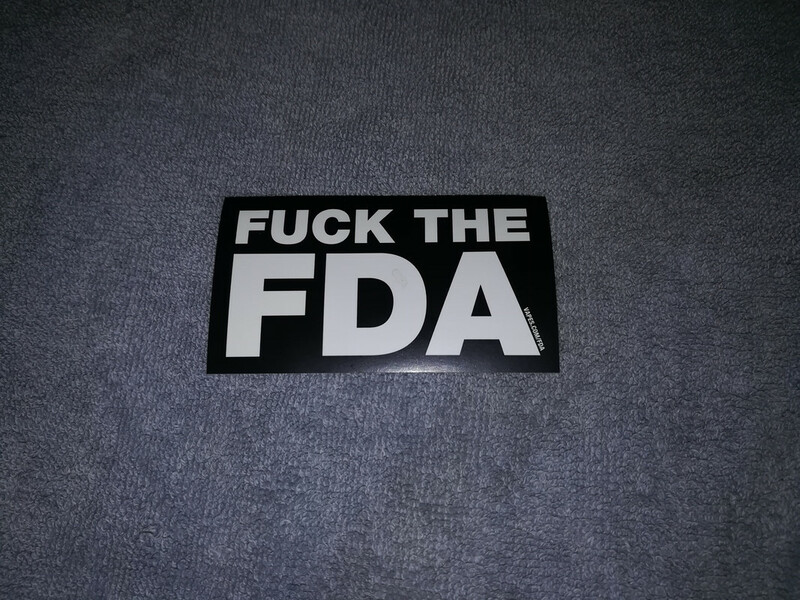 This was in the box with the e-juice. You wanna go to hell? It says Hells Vapors on the bottles. How many hells are there anyway?